Contact Kelli Grant Group for more information about this single family home. I found your listing on AgentMarketing. 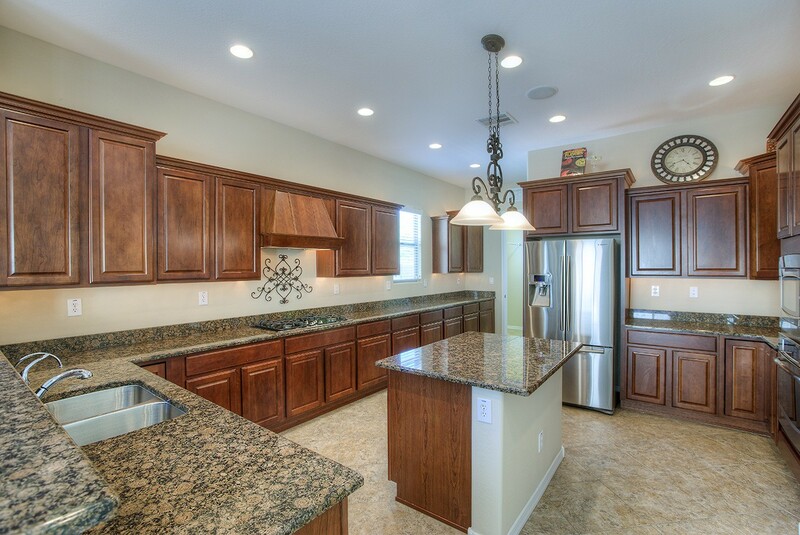 Please send me more information about 28110 North 15th Drive in Phoenix as soon as possible. 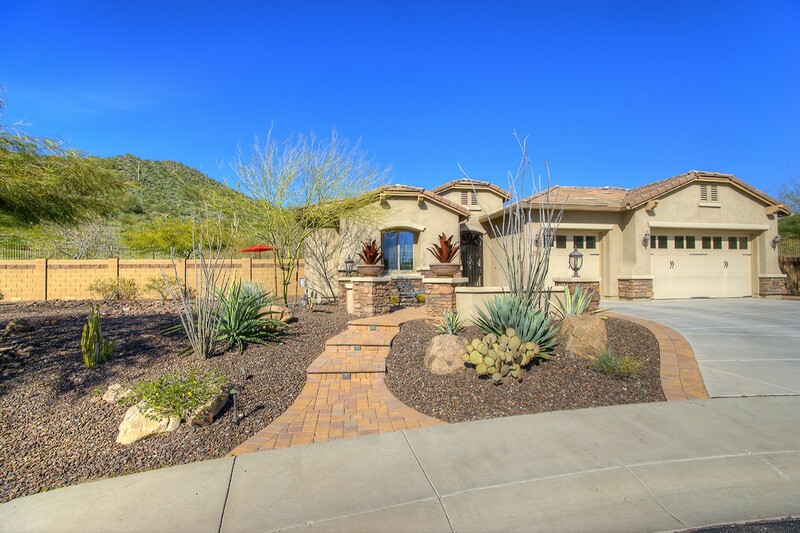 Gorgeous home on the preserve in gated community of highly sought after Fireside Norterra that has city light views, mountain views!! 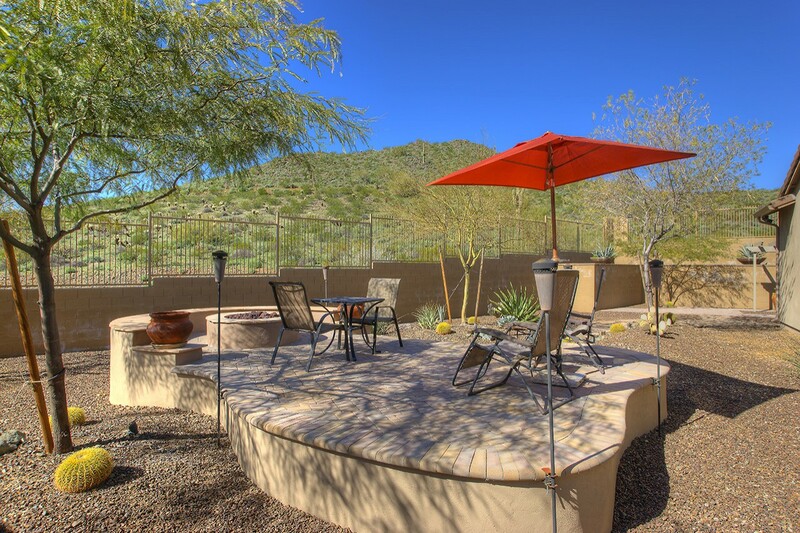 Serene water features and quiet sitting areas backing to the mountain preserve. This is a resort style home not to miss!! Office in garage can easily be converted back to 3 Car Garage. Close to shopping, dining, and all amenities . 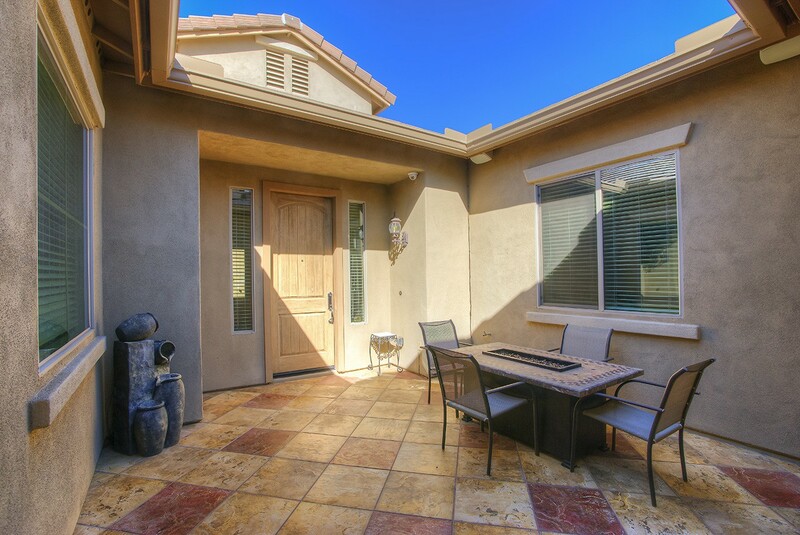 . . quick freeway access to Scottsdale, downtown Phoenix and Glendale! 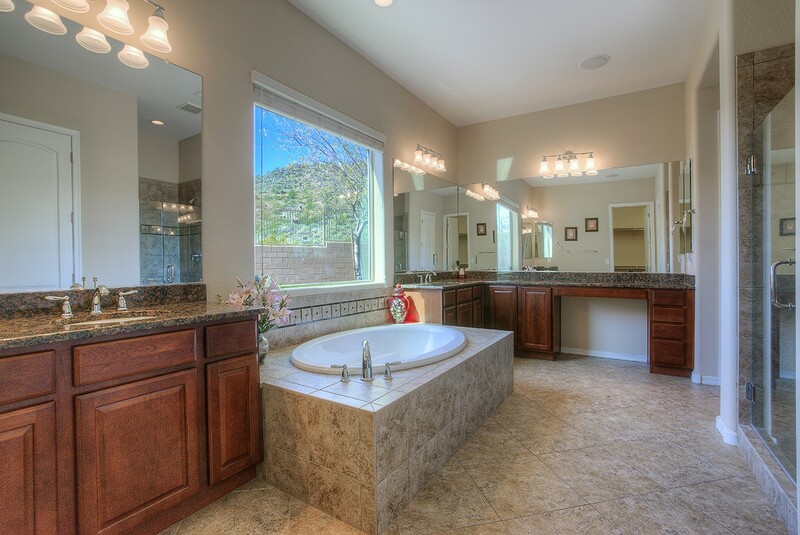 Community Center, water splash pool, adult pool, fitness center and spa, walking trails, hiking trails. Meet your neighbors at the community sponsored Bagels & Brew or any of the many activities.